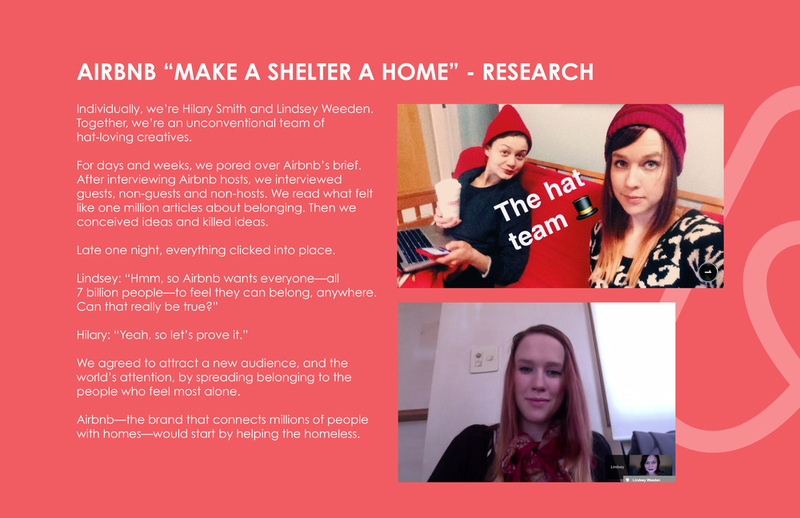 Make a Shelter a Home empowers Airbnb's existing members to attract and mobilize a new audience. 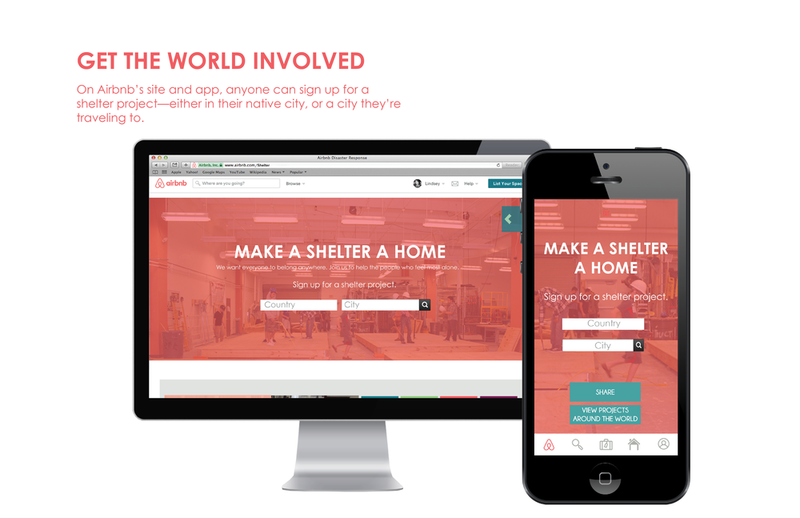 Together, they transform homeless shelters from places to sleep into homes to belong to. We're growing Airbnb's worldwide community to build more caring, hospitable cities around the world.